Interested in Teaching or Tutoring? Systematically prep for the SAT! Apply strategies uniquely designed for the SAT. Our small-group methodology includes proven go-to tactics for individualized instruction. Tackle science questions included throughout Math, Reading, and Writing & Language tests. Learn Math story problems, multiple-part questions, and open-ended questions. Skip pre-algebra and get right to intermediate algebra, geometry, and trigonometry. Develop your ability to answer open ended questions with a wide range of possible answers and not one definite answer. Prepare for the Reading test that includes 1 passage from a document written at the founding of the U.S.
For the Language test, revise and edit a written passage given to you for logical structure, and effective rhetoric. On the essay prompt, evaluate the author’s reasoning and rhetoric without adding your personal opinion. 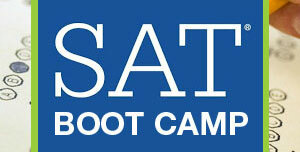 Identify your goal for the SAT score. Apply the best test taking practices to achieve your goal. Designed for all learning types. $400 fee includes diagnostic tests and all materials. WE ARE THE METRO DETROIT TEST PREP CENTER! 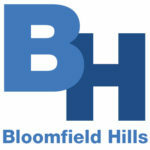 The Student Connection helps students from all over the Metro Detroit area including: Birmingham, Bloomfield Hills, Beverly Hills, Canton, Ann Arbor, Rochester Hills, Novi, Grosse Pointe, Royal Oak, Ferndale, Waterford, Troy, Huntington Woods, Northville, Farmington Hills, Berkley, Pleasant Ridge, Detroit, Lathrup Village, Clawson, Wixom, Auburn Hills, Dearborn, Bingham Farms, Sterling Heights, St. Clair Shores, Southfield, Oak Park, Warren and more. 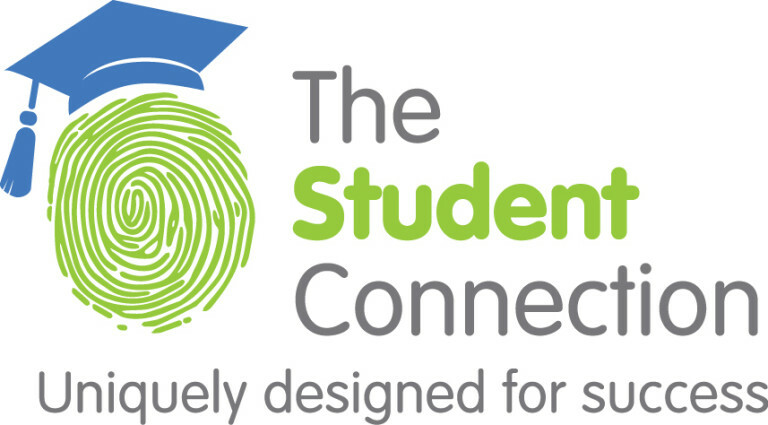 If your student needs test prep, tutoring or other academic assistance, The Student Connection is here to help. Call 248-326-6034.